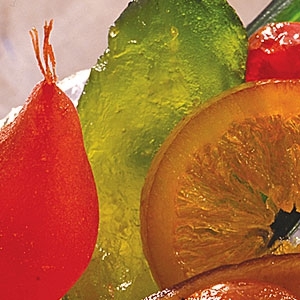 The site is owned by Confiserie Florian in its entirety, as are all rights thereto. Any reproduction, in whole or in part, requires written permission from the owners. However, hypertext links to the site are permitted without specific authorization. The customer acknowledges having read the sales terms and conditions set forth on this screen at the time of order and expressly accepts them without reservation. 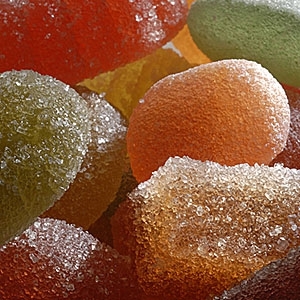 These general sales terms govern the contractual relationship between Confiserie Florian and the customer, and both parties accept them without reservation. These terms and conditions shall prevail over all other terms or conditions contained in any document, unless by express prior written consent. Photographs illustrating the products are not contractual. Should these images contain inaccuracies, in no event shall Confiserie Florian be held responsible for such errors. 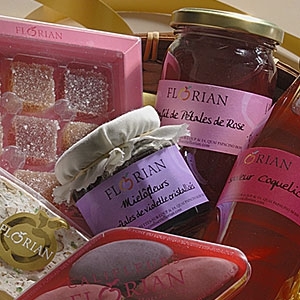 The majority of products that Confiserie Florian offers customers are available on the premises. The automatic data recording systems are considered valid proof of the nature, content, and date of the order. Confiserie Florian confirms its acceptance of the order via email to the email address provided by the customer. The sale will be considered concluded only after confirmation of the order. Confiserie Florian reserves the right to cancel any order from a customer with whom there is a dispute over payment for a previous order. When a customer places an order, the information he or she provides is binding: Should there be an error in the recipient’s address, the seller cannot be held responsible for delivery failure. Prices are in Euros (€). The price indicated in the product description does not include shipping. The price indicated in the order confirmation is the final price, including all taxes and VAT for France and EEC countries. This price includes the price of products, handling, packaging and storage of goods, freight, and commissioning. 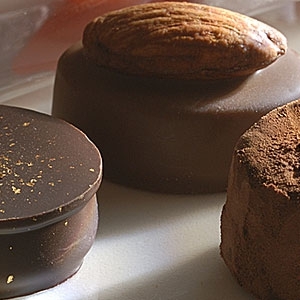 The price charged to the customer is the price indicated on the order confirmation sent by Confiserie Florian. The product price is due and payable on the day the order is placed. All payments are made by bank card (a standard debit or credit card). The customer’s confirmed order will only become effective when the payment-center partners involved have approved the purchase. Should the centers refuse to accept the form of payment, the order will automatically be canceled and the customer notified of the cancellation by email. Confiserie Florian reserves the right to refuse any order from a customer with whom a dispute is in progress. - or any other counsel of his/her choice. Note: The act of seeking an amicable solution does not preempt the “prompt” action mentioned in the legal guarantee, nor the duration of the contractual guarantee. As a general rule, and subject to the discretion of the courts, the provisions of this contract relative to the contractual guarantee suppose that the buyer honors his/her financial commitments to the seller. Claims or disputes are always given careful consideration, and it is assumed that persons who take the time to explore such issues are acting in good faith. 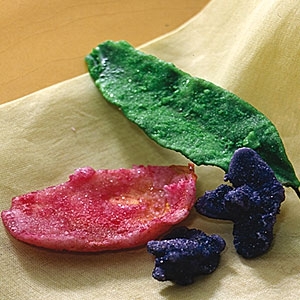 In case of any dispute, the customer should contact the company first to seek an amicable solution. Should no amicable solution be reached, the Tribunal de Commerce de Nice has exclusive jurisdiction, regardless of place of delivery and accepted payment method. 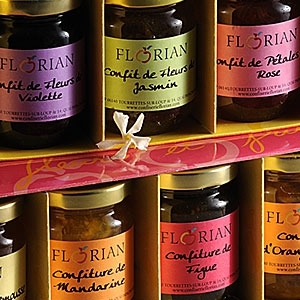 In no case shall Confiserie Florian be held responsible for non-compliance with regulations and laws in force in the receiving country; the liability of Confiserie Florian is always limited to the value of the product in question on the date of sale of the product. In any event, the customer is protected by the legal guarantee on latent defects and the hold harmless clause (Article 1625 et seq of the Civil Code). Provided that the purchaser provides proof of latent defect(s), the seller must legally provide reparation for all consequences (Article 1641 et seq of the Civil Code); should the buyer take the matter to court, he or she must do so “promptly” after discovery of the latent defect(s) (Article 1648 Civil Code). Personal information must be gathered for purposes of distance selling, as this information is essential for processing and delivering orders, preparing invoices, etc. Missing information will lead to the order’s being cancelled or not registered. In accordance with the French “Informatique et Libertés” law, the processing of customers’ personal information has been declared to the French Commission Nationale de l’Informatique et des Libertés (CNIL). The customer is legally entitled to access, change, rectify, or delete personal data (per Article 34 of the French law enacted January 6, 1978, concerning information technology and freedom of access). To exercise this right, the customer may write to Confiserie Florian directly. Further, Confiserie Florian agrees not to share customer information with any third parties, whether for or without compensation.